This report offers a comprehensive evaluation of the market. It does so via in-depth insights, understanding market evolution by tracking historical developments, and analyzing the present scenario and future projections based on optimistic and likely scenarios. 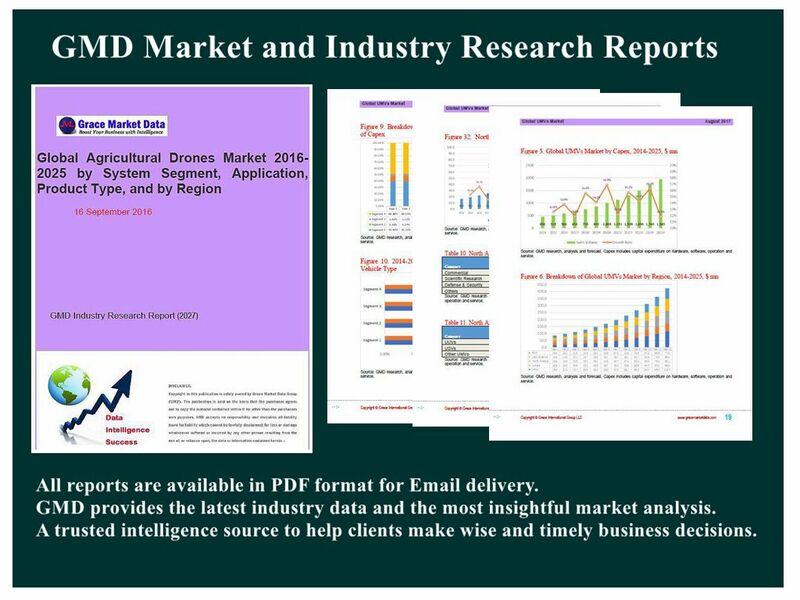 Each research report serves as a repository of analysis and information for every facet of the market, including but not limited to: Regional markets, technology developments, types, applications, and the competitive landscape.